⦁ Fully customize your text: This Pen can be personalised with a name, a unique message or a memorable date of your choice, to make it the perfect gift for you or someone special, for any occasion. 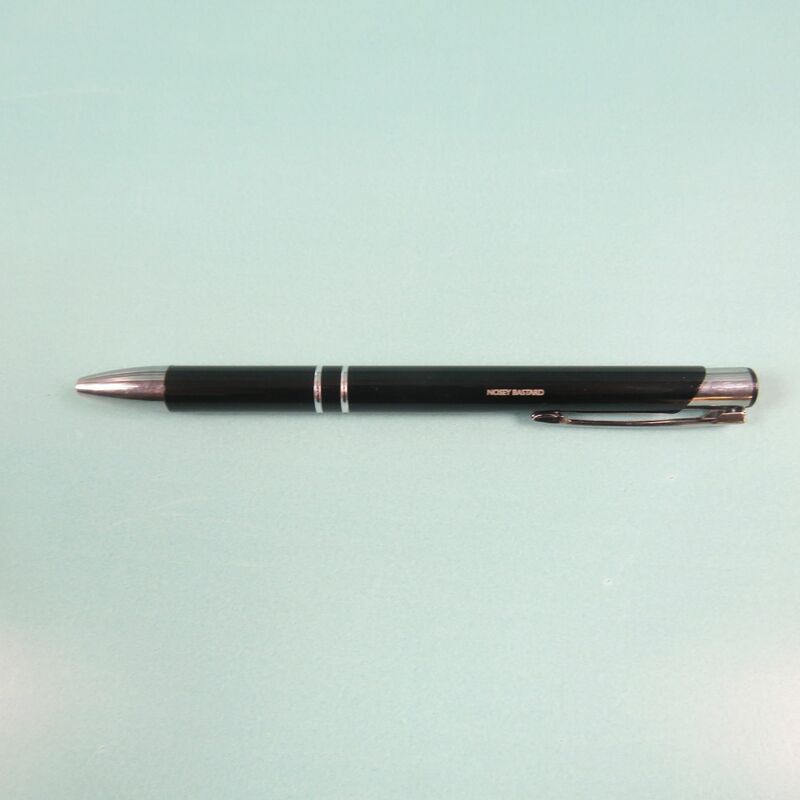 ⦁ Pens: Our pens are black in colour with blue ink. Your design will be engraved silver. Do you know a budding author? looking for a way to thank your childs teacher? 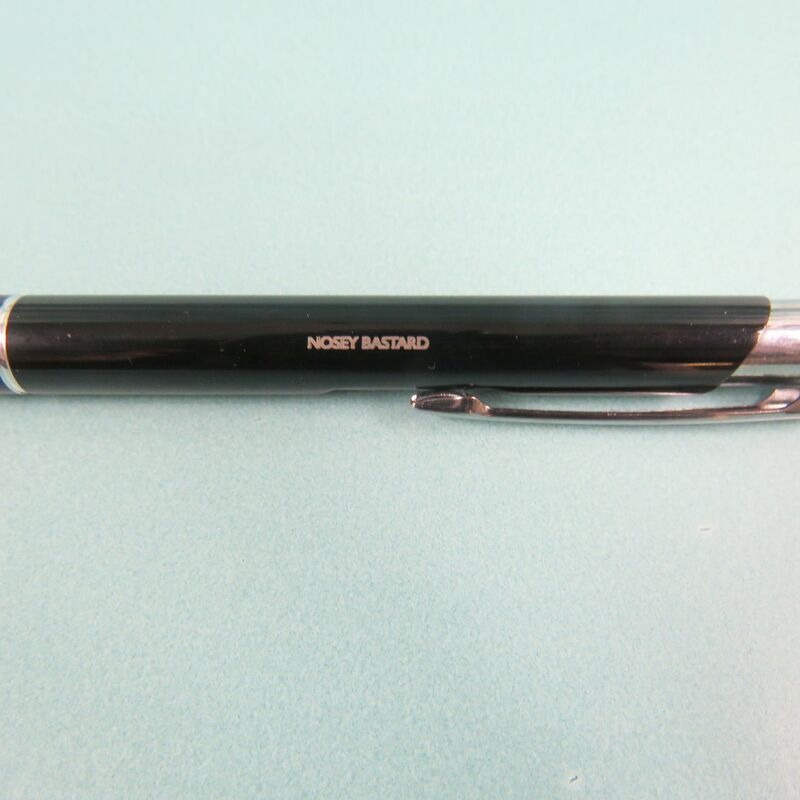 Maybe you know a stationary enthusiast who would appreciate this fantastic Personalised Pen? Or perhaps you keep loosing your pen at work and you're looking for a way for it to find its ways back to you? Then look no further! This is the Pen for you. Perhaps you want a personailsed Notebook or pen pot to match your new Pen. We do these too. All our Pens are designed with Love and Care .